A crown (cap) is a restoration that is placed on teeth that have lost a lot of their structure. There are various types of crowns, ranging from full porcelain to full metal. 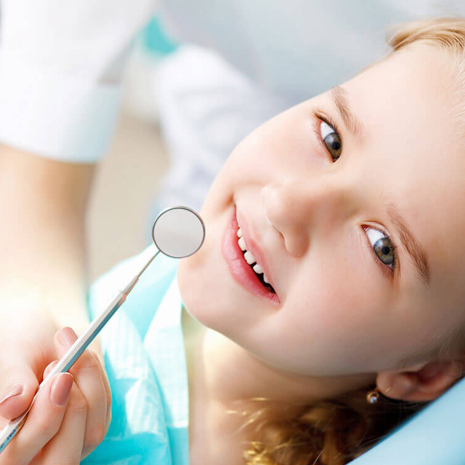 Your dentist will explain the advantages and disadvantages of each kind for you. The process of making a crown includes a number of steps, beginning with preparing and taking impressions of the tooth/teeth involved. A temporary crown or bridge is then placed on your teeth. Meanwhile, the impressions are sent to the lab where a mold of the teeth is poured and the work begins. The completed work is sent back to the office; after inspection and any necessary adjustments, it is cemented onto your teeth. If you have any questions about dental crowns and bridges and you live in or around Wilmington, give us a call today! Dr. Daniel E. Matthews graduated from Georgetown University and received his DMD from the University of Pennsylvania in 2005. He completed his General Practice Residency with Christiana Care Health System in June 2006. Dr. Matthews is currently a member of the American Dental Association, Delaware State Dental Society, Academy of General Dentistry and American Academy of Cosmetic Dentistry. We specialize in a variety of services and take exceptional care of our patients’ needs. Our staff is qualified and trained to treat all your dental issues. We have expanded our locations to serve more people desiring dental services. Dr. Katie Matthews is a Board Certified pediatric dentist who is committed to helping parents and children establish a dental home by age one. Early education and routine preventive care promote healthy habits. Dr. Katie is happy to accommodate the special needs of each and every child. 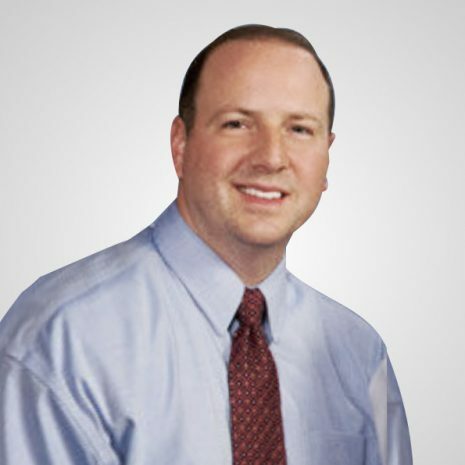 Dr. Dan Matthews and Dr. Bruce Matthews of Matthews Dental Associates offers comprehensive general and cosmetic dentistry in Hockessin DE 19707 and Wilmington DE 19810.